Soukup, Ruth. 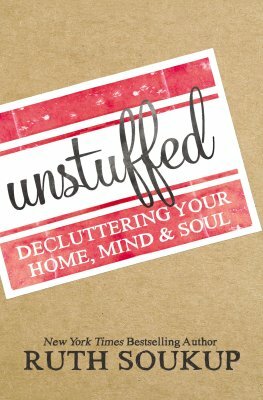 Unstuffed: Uncluttering Your Home, Mind & Soul. Grand Rapids, MI: Zondervan. 2016. 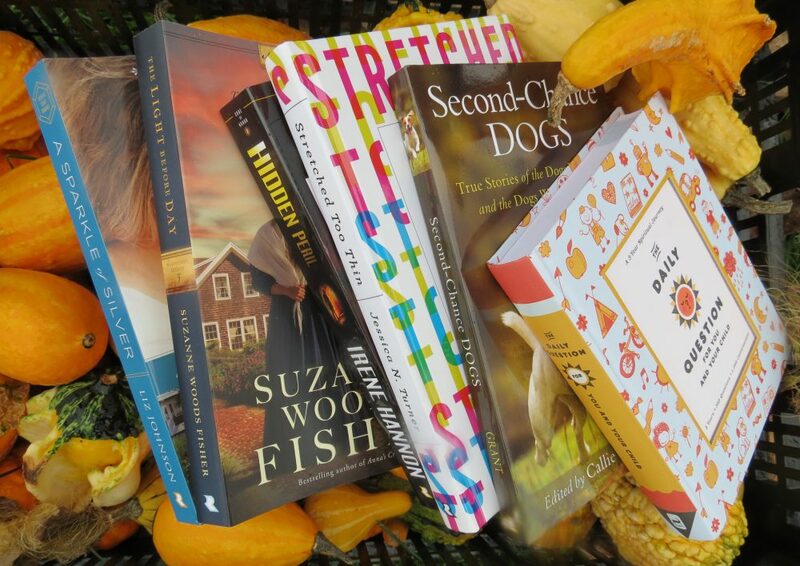 With tons of items cluttering homes, minds, souls and in turn, whole lives, now seems like a good time to unstuff. Sometimes an overwhelmingly personal, emotional and physical action, often it may more simply left undone. Through encouragement, knowledge, compassion and direction, New York Times bestselling author, Ruth Soukup, helps make such a daunting task much easier. Starting with a vision and working towards uncluttering space, relationships, schedules and minds, Unstuffed provides an organized manner in which to be successful. 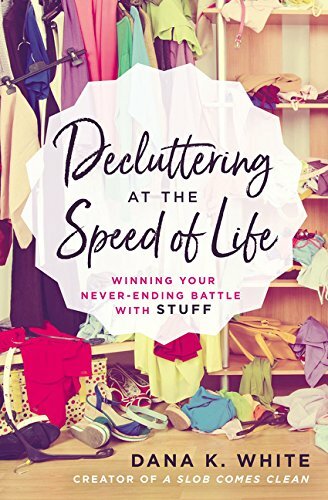 In a subject that can be hard for many people, this author makes uncluttering understandable and achievable. Written in such a way that it almost seems enjoyable (okay…bearable), it is a well organized book with good ideas, explained results, relatable situations and positive advice. Approaching the cluttered style from a whole perspective, rather than just a materialistic approach, not only makes more sense but also serves several purposes at once. I truly appreciate the candid advice given in a doable, compassionate, upbeat, successful way. My home, mind and soul, thank-you!